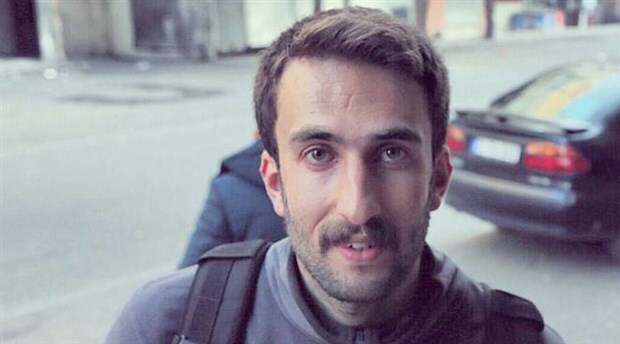 Ugur Akgul, a reporter for the now-closed, pro-Kurdish DIHA news agency has been jailed, media said Wednesday. Akgul was arrested after a Turkish court upheld his conviction due to his reports on the government-imposed curfews in Turkey’s east. The journalist had previously appealed the 2.5 years of prison sentence given to him. Detained during a police raid at his home early on Wednesday, Akgul was sent to Mardin prison later in the day. Turkish government has been the leading jailer of journalists in the world for some time now. Also, more than 180 media outlets have been shut down by the government under Turkey’s post-coup emergency rule that lasted 2 years.